What year? 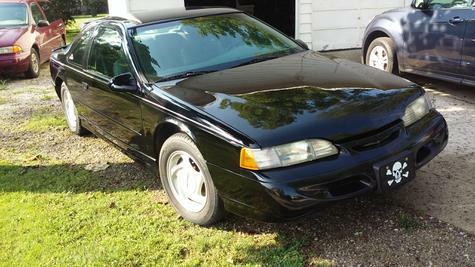 I had a 1989 plain Thunderbird with the dreaded 6 cylinder. Yepper...head gasket went. I loved the ride, the gas mileage, the room, it was a great car. Just too bad Ford had the known issues with the head gaskets. I ended up donating mine to Junk for Jesus. It wasn't worth rebuilding the engine.